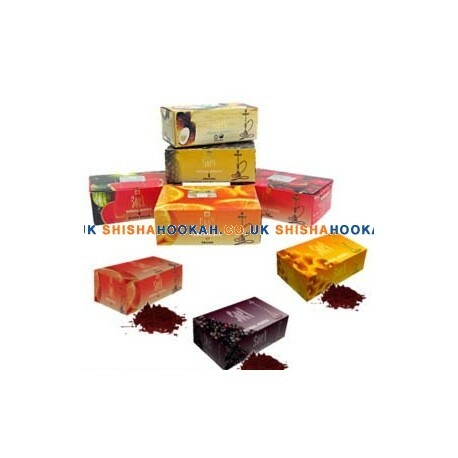 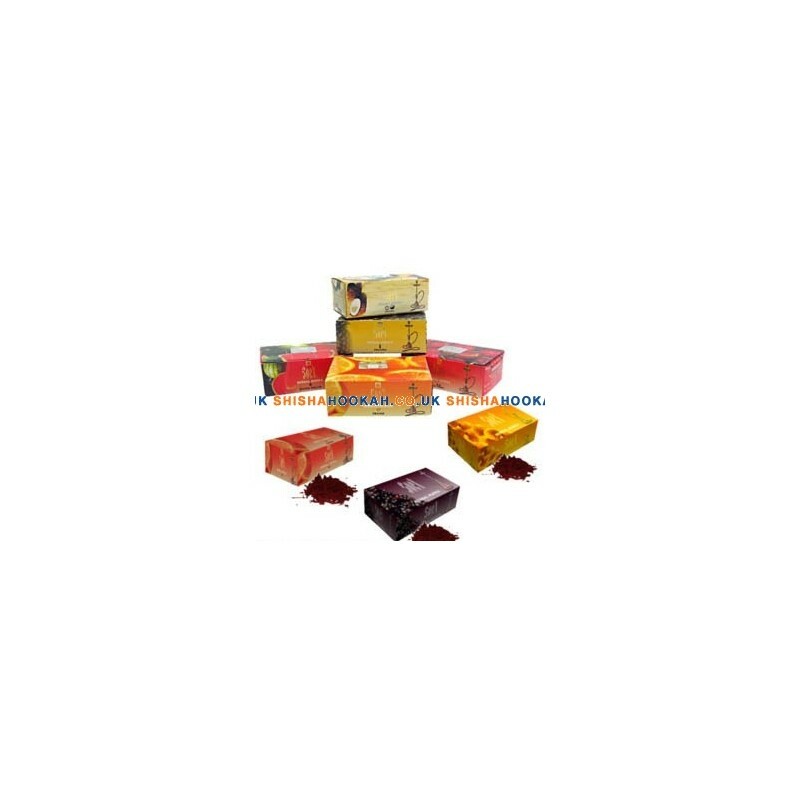 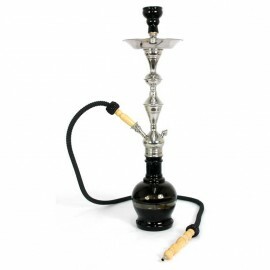 Soex Herbal Molasses flavoured shisha molasses is hand made in India from non-tobacco herbal shisha. 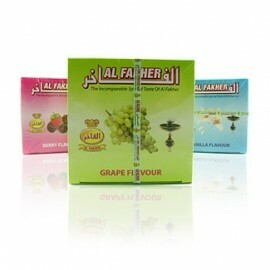 Available in a wide variety of delicious flavors. 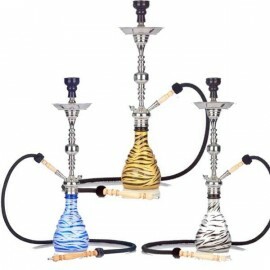 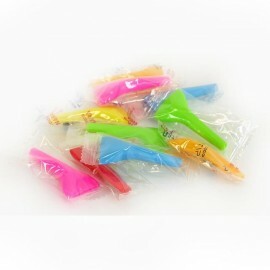 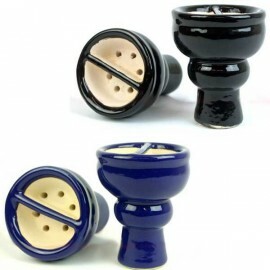 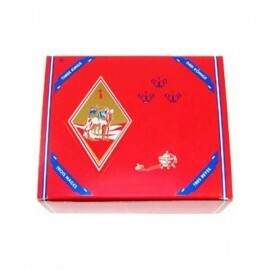 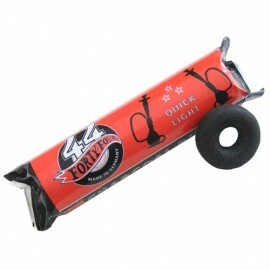 Soex shisha tobacco available in a massive variety of fruity flavours. 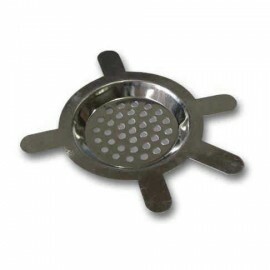 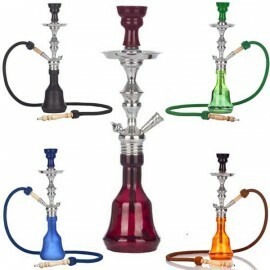 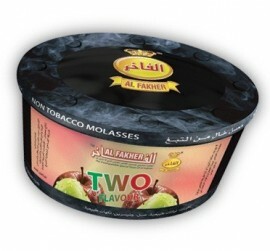 Soex shisha molasses is the pioneering brand that creates smoking molasses that is 0% NICOTINE, 0% TAR, and 0% tobacco.